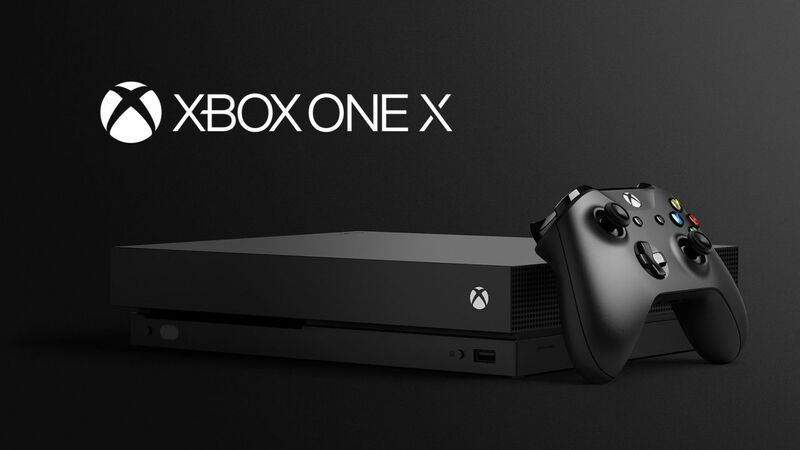 The Xbox One X is the most powerful console ever made- but stunningly, it is also the smallest Xbox ever made, smaller than the Xbox 360 Slim or 360 Elite, and smaller than the Xbox One S as well. Microsoft achieving this is a testament to their engineering skill- but could they realistically have gone any smaller? Which sounds like a reasonable trade-off- small is good, but you also don’t want your console to sound like it’s a plane about to take off. Looking at the slick design of Xbox One X, it’s hard to see how Microsoft might have done any better, especially given how massive the significantly less powerful PS4 Pro is.